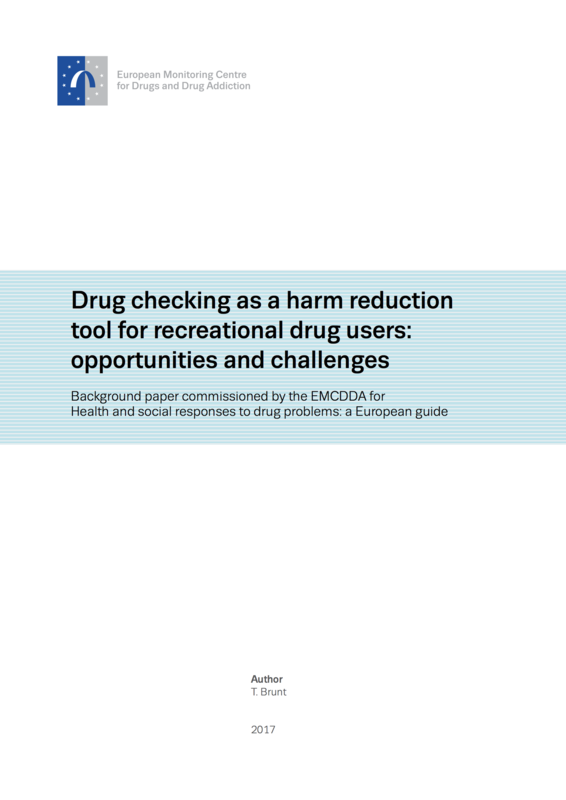 A number of European countries have implemented drug checking with the aim of providing targeted preventive messages to recreational drug users. This approach, which is more individualised than mass media campaigns, provides an incentive for drug users to participate in a dialogue about prevention and harm reduction, because they get to know the test results, that is they receive information about the particular drugs they are consuming. Pharmacovigilance in the form of drug-checking systems has resulted in timely warning campaigns specifically directed at groups at risk, conveying a level of professionalism that is appreciated by recreational drug users. Such an approach creates more awareness about the specific drugs that are consumed and the options for drug checking. By no means should these arguments in favour of drug testing be considered scientific evidence of its efficacy, but such considerations might be helpful for stakeholders deliberating whether or not to introduce drug testing. Complemented by other activities implemented in nightlife settings, such as chill-out rooms, the provision of factual and trustworthy information, counselling, good ventilation and other precautionary safety measures, drug checking can serve as an extension of prevention and harm reduction interventions, potentially saving lives. This background paper was produced under contract CT.16.SDI.0147.1.0 and we are grateful for the valuable contribution of the author. The paper has been cited within Health and social responses to drug problems and is also being made available online for those who would like further information on the topic. However, the views, interpretations and conclusions set out in this publication are those of the author and are not necessarily those of the EMCDDA or its partners, any EU Member State or any agency or institution of the European Union.